If you don't love Girl Scout cookies, I must kindly ask you to leave the premises. How can you not love the delicious concoctions they provide every single year? 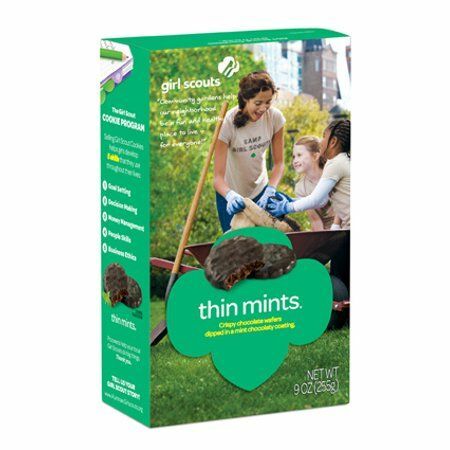 Three things in life are certain: death, taxes, and me crushing a box of Thin Mints the second I buy them. There are the classic flavors, like Samoas, Trefoils, Tagalongs, and Do-si-dos, and there are the newer flavors like S'mores and Trios. 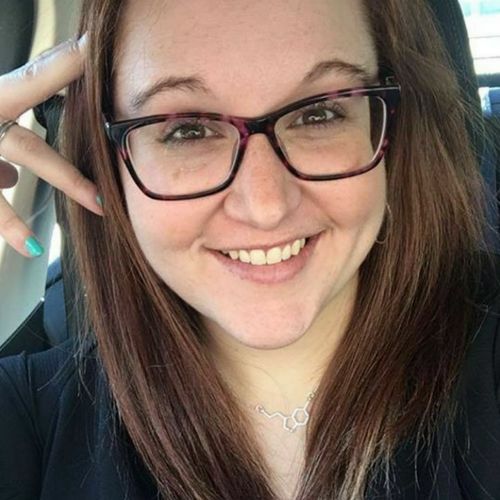 But as times change, companies have to change with it. 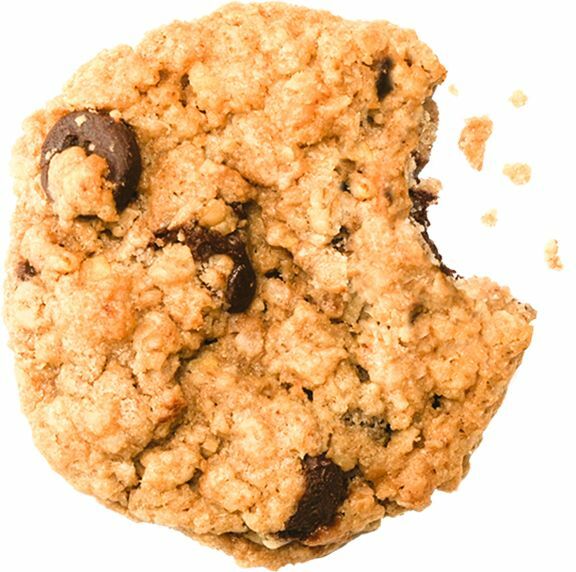 Gluten intolerances are becoming an increasing problem, which lead the Girl Scouts to introduce a new gluten-free cookie option. 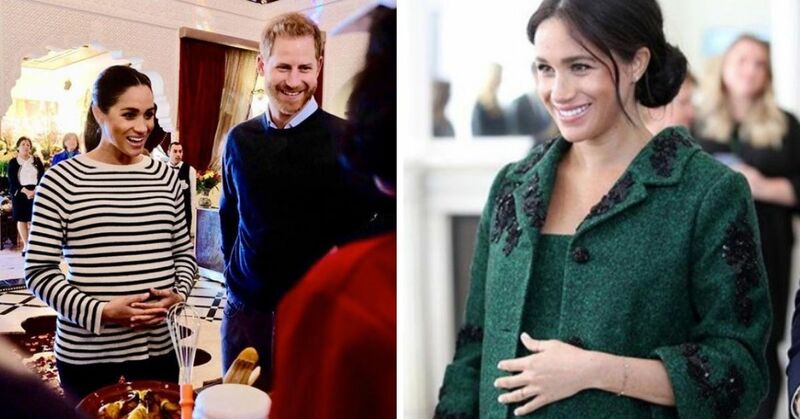 Their Toffee-tastic cookies came as a gluten-free option, but anyone who is sensitive to gluten will tell you that they want more choices. For the upcoming cookie season, the Girl Scouts announced they will be adding a new gluten-free option to their baked good arsenal. 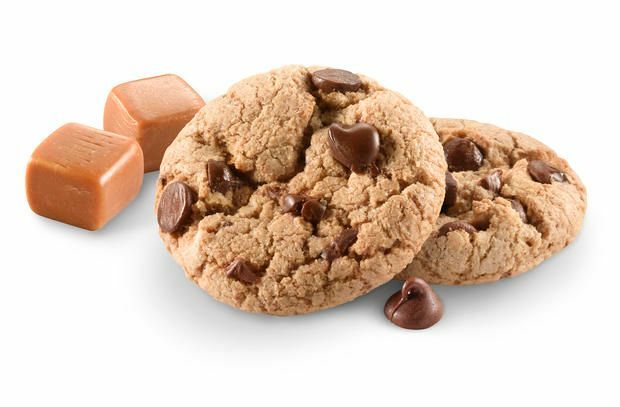 The new Caramel Chocolate Chip cookie will have chocolate chips, caramel, and a small hint of sea salt. The cookie will also be offered in a non-gluten-free option, so those without the intolerance can enjoy the cookies as usual. 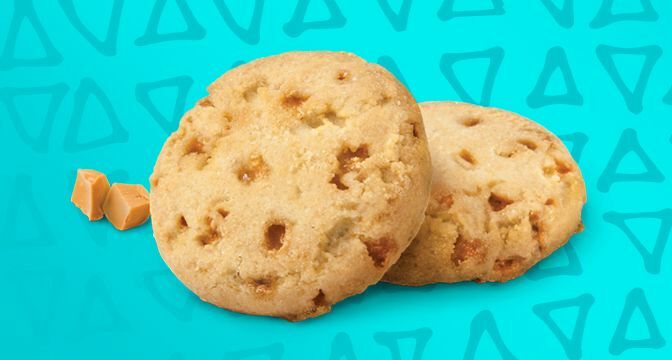 But in order to make room for these new cookies, Girl Scouts had to drop another flavor from their repertoire, and it's one of the newer additions. 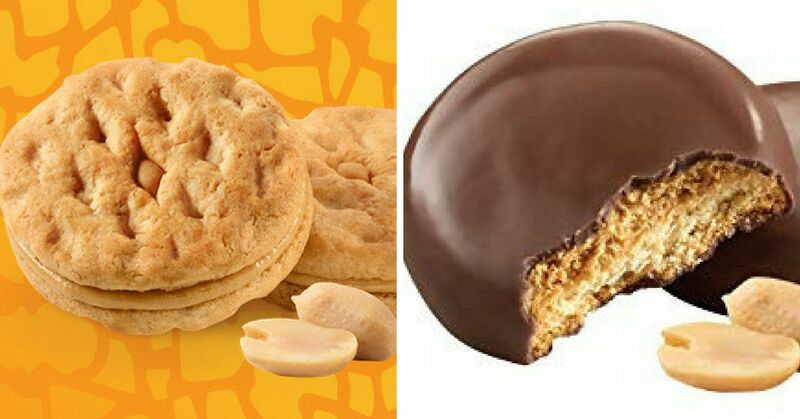 The oatmeal cookie with peanut butter and chocolate chips will no longer available to buy, but if you really have a hankering for a peanut butter cookie you can try the Tagalongs or the Do-si-dos. 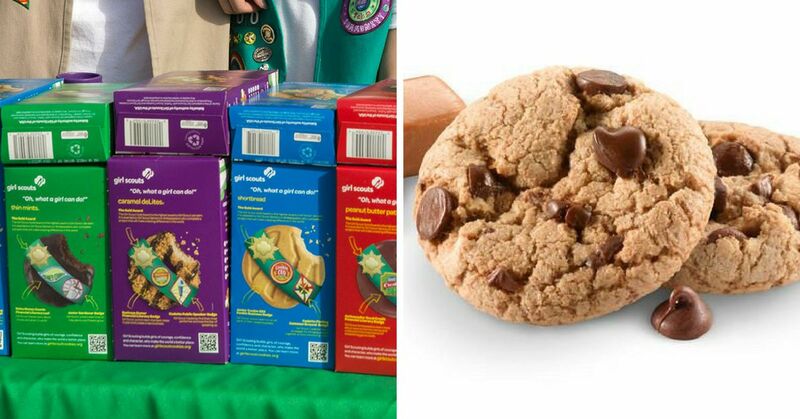 It's unlikely that the cookie swap will affect the Girl Scouts' sales at all. 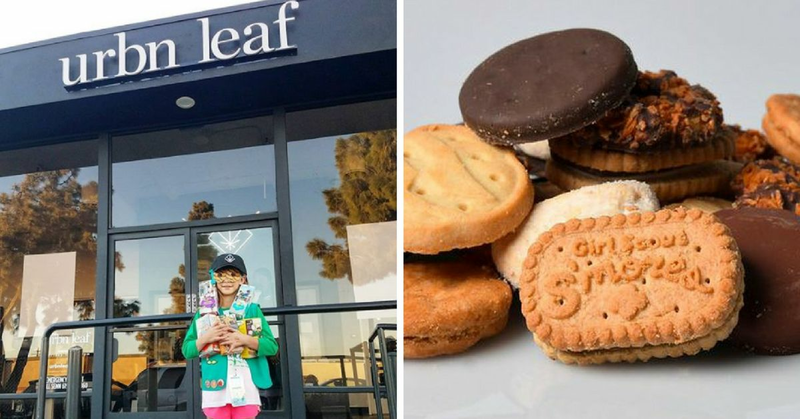 They average an annual gross of $800 million from the cookie sales alone, and use the money to help fund entrepreneurial and leadership programs for their scouts. Though they're most well-known for their iconic cookie sales, Girls Scouts is also making a push to get girls involved in STEM, (science, technology, engineering, and math) as well as the outdoors. 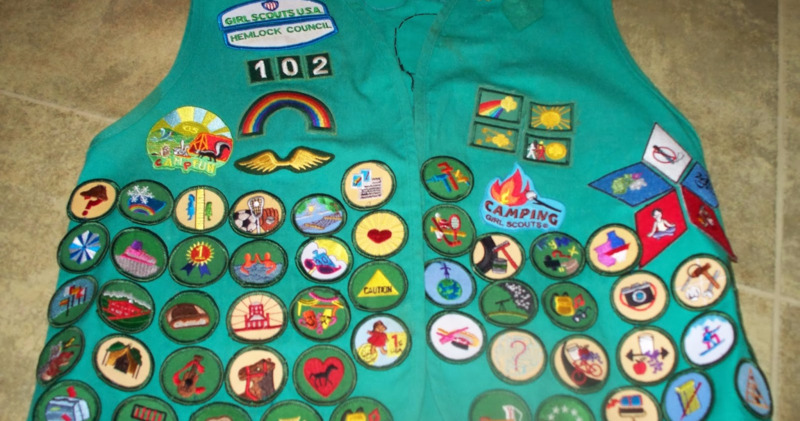 They introduced 23 new badges for their scouts to earn that are a far cry from the sewing and cooking ones traditionally handed out. Girl Scouts will be able to design robots and race cars, go on environmentally conscious camping trips, create algorithms, collect data in the great outdoors, try their hand at engineering, and so much more. Girl Scouts are much more than just selling cookies...but to be honest, that's my favorite part.